Ah… Cookies. This is how Heavenly Sweets began–A 27 year recipe that has proven itself time and time again . 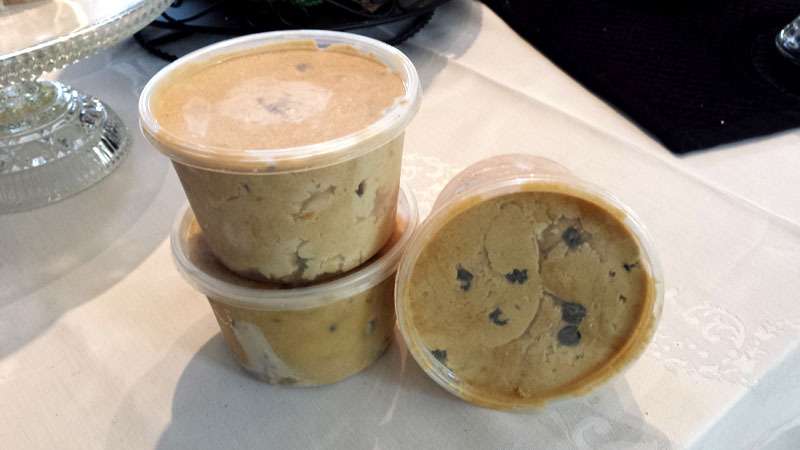 Frozen cookie dough available or if you like, we’ll be happy to bake you a batch!